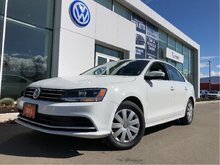 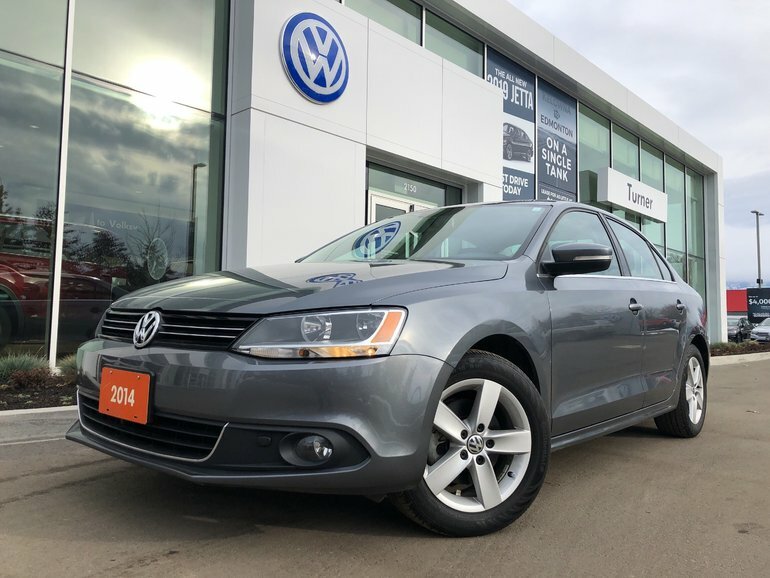 This Jetta TDI Diesel has low kms of only 34739 and is well equipped from factory with heated seats, power sunroof, leather wrapped multi-function steering wheel, bluetooth, blockheater and more. 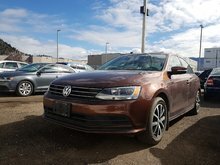 This Jetta TDI will also be processed to pass Volkswagen Certification standards. 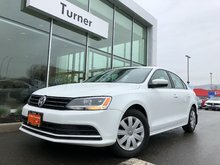 For more info please call our sales department at Turner VW. 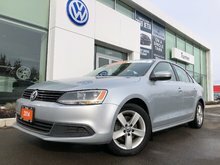 Interested by the 2014 Volkswagen Jetta Comfortline TDI WSunroof ?